As many of you have known since I first started my YouTube channel, I have been wearing Luminous Silk on and off since I was 18. 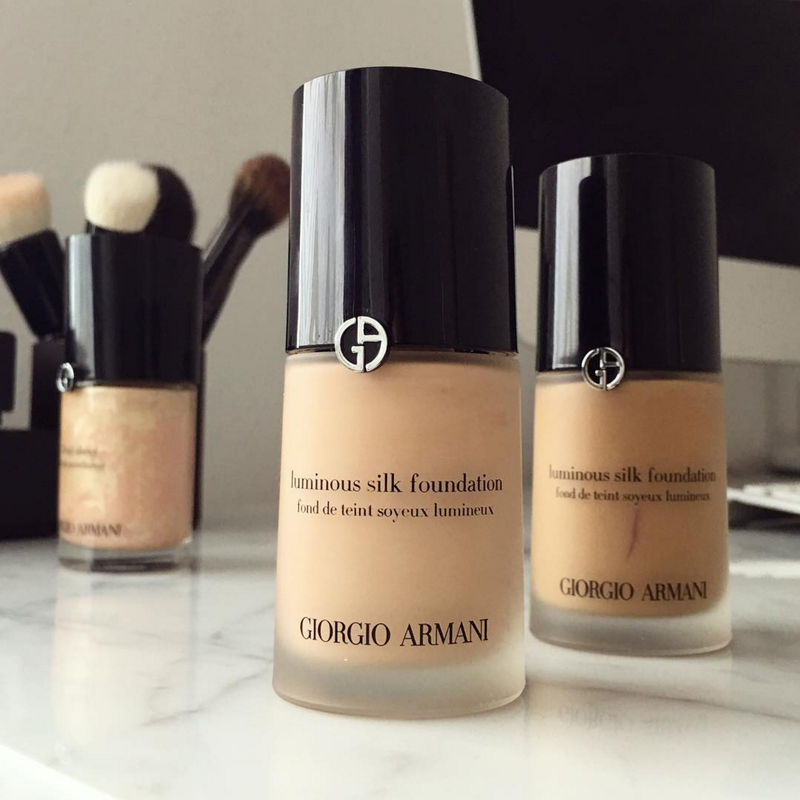 It has, however, become my go-to foundation for the last year now! There is truly no better formula on the market if you're looking for versatility. I have normal to dry skin, and adore it more every day because it wears so well. I can go ultra sheer, like a tinted moisturizer effect or layer on bit by bit up to medium coverage. Although I still have acne scarring, Luminous Silk covers them without looking cakey. I also love that it doesn't accentuate any dry patches I might have from using super strength skin care.